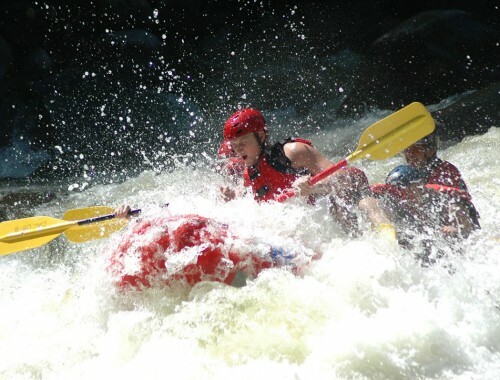 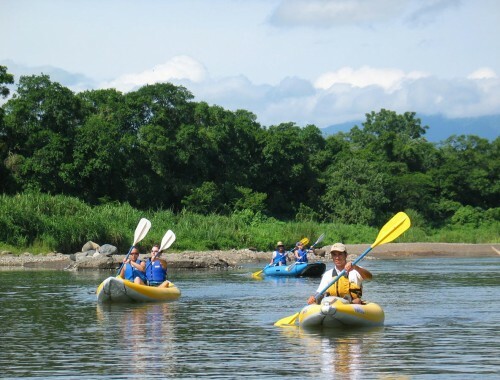 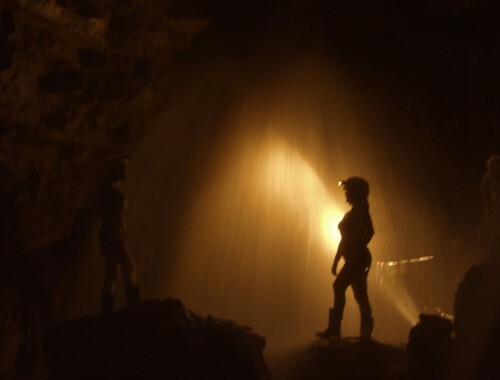 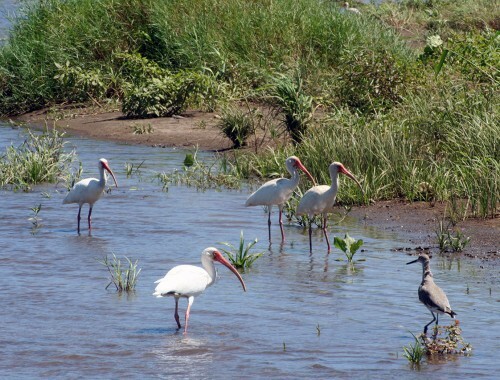 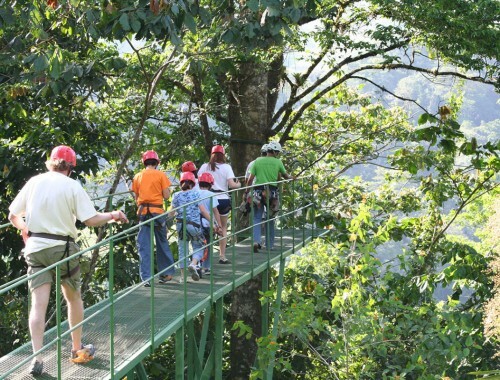 If you only have 1 day in the area, this tour allows you to visit the main attractions. 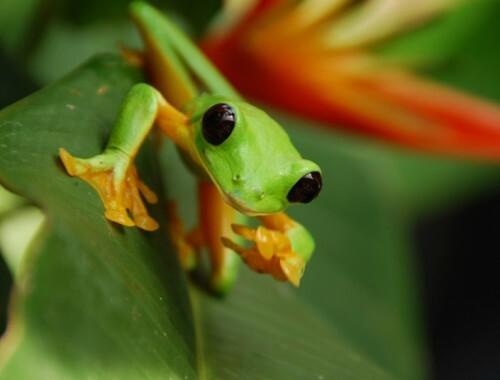 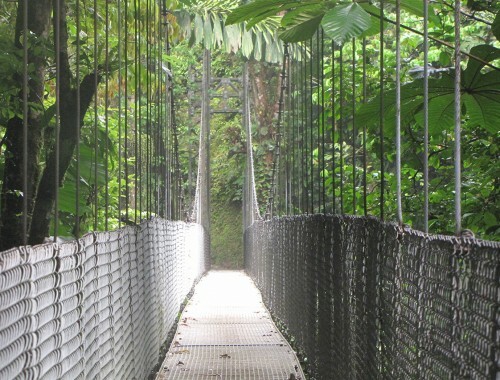 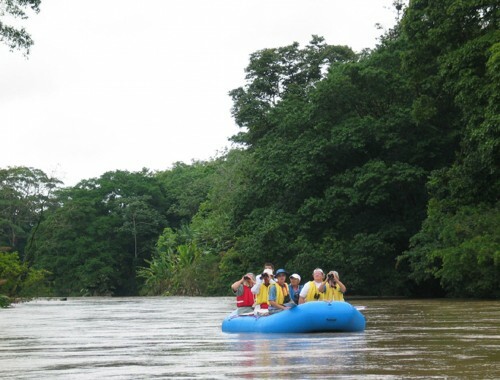 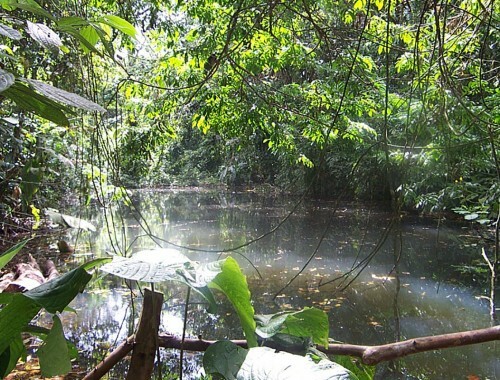 First, we will discover the rainforest at Mistico Arenal Hanging Bridges. 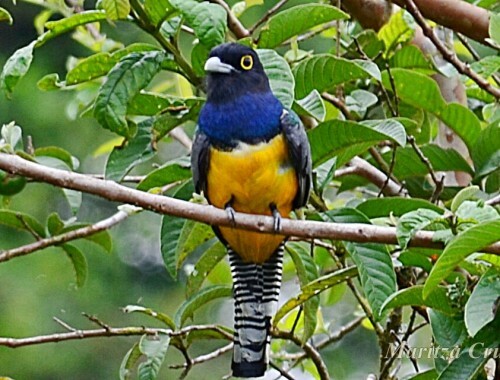 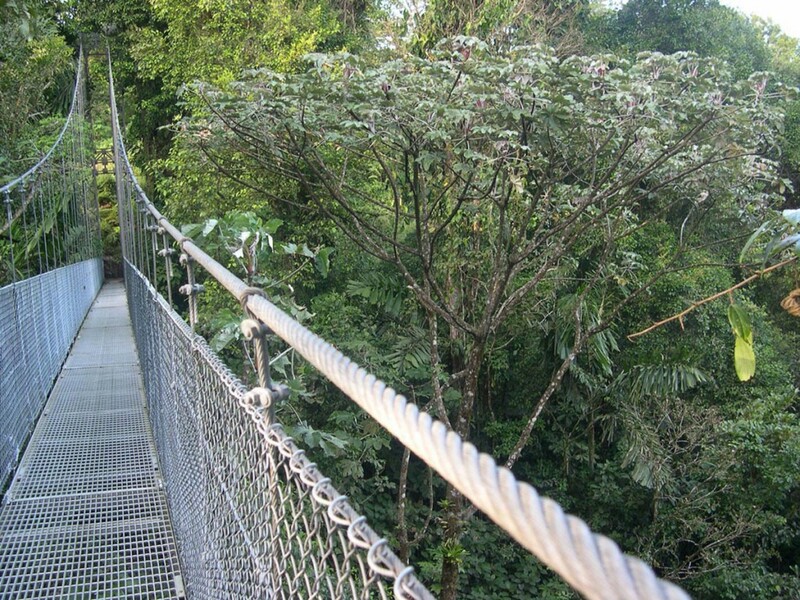 As we walk the 2 ½ hour trail, we will cross a circuit of hanging and stationary bridges above the tree canopy to enjoy a unique bird’s eye view. 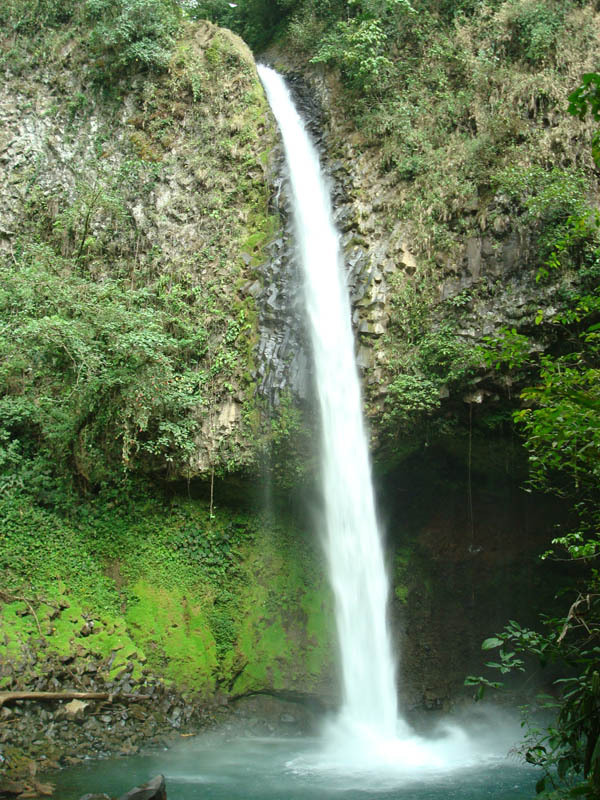 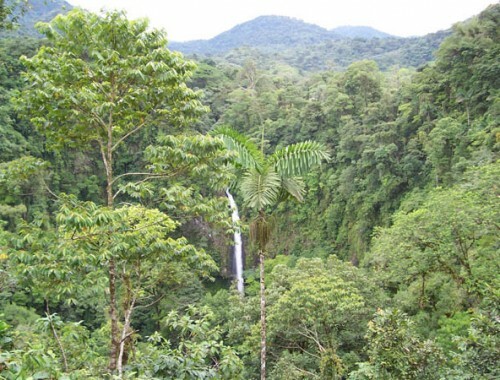 Next, we will head to the La Fortuna Waterfall, a beautiful fall over 70 m. high. 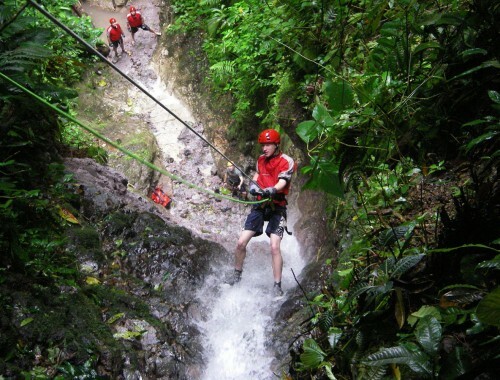 Here, we will descend an steep cement trail of about 500 steps to swim in the refreshing waters and take incredible pictures. 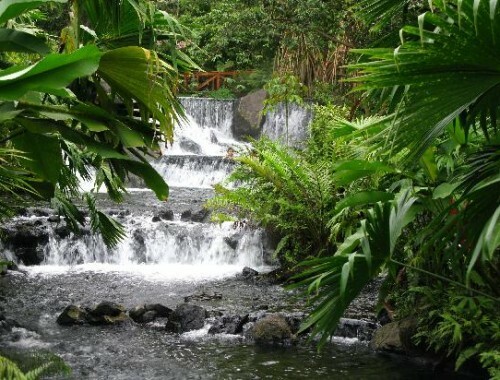 Afterwards we will stop for a delicious Costa Rican lunch, before heading to our final destination, the Arenal Volcano. 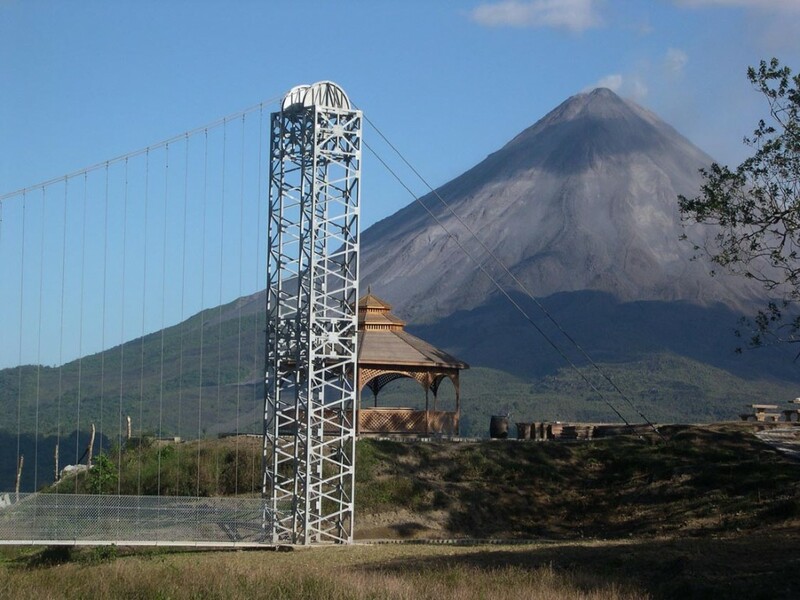 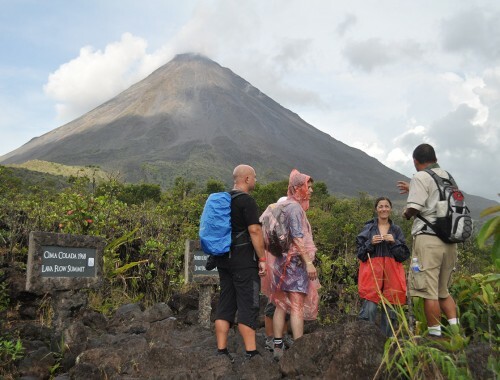 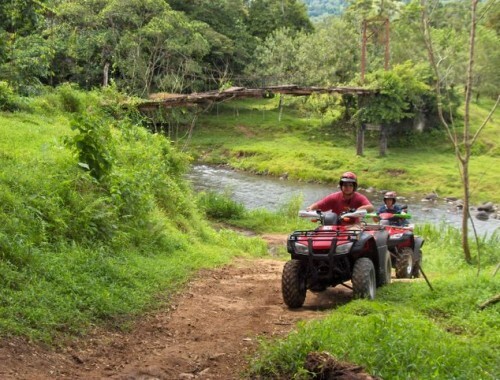 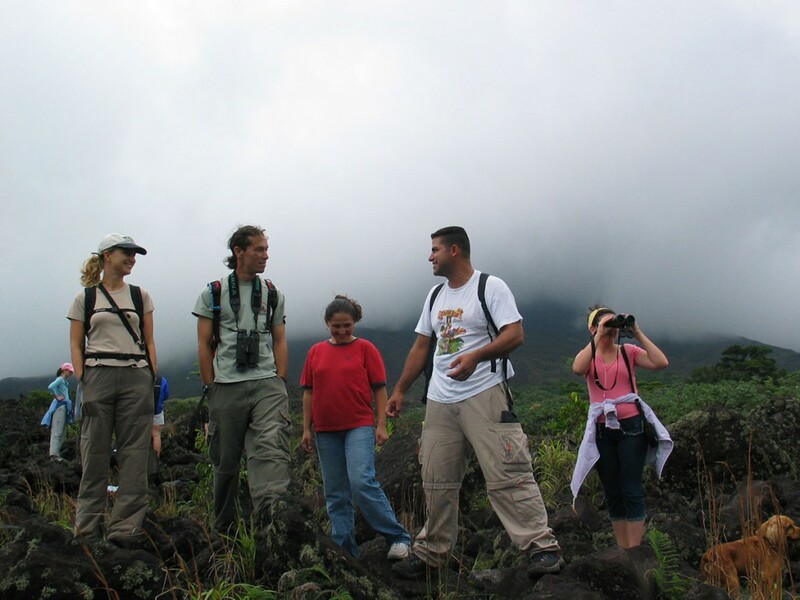 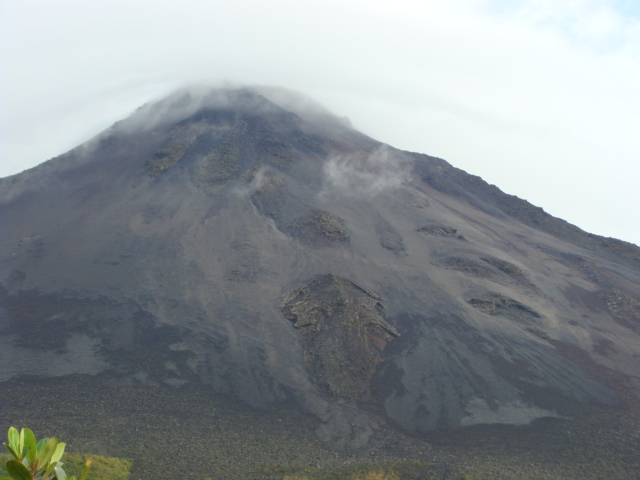 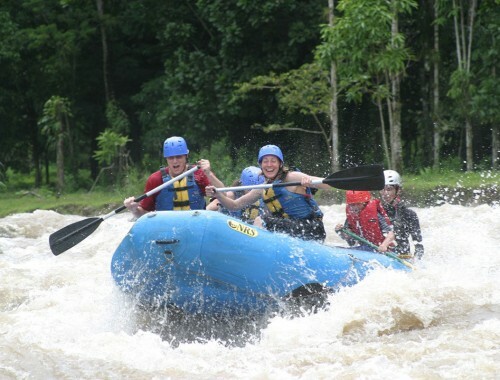 Once we arrive, we will walk along the trails of the Arenal Volcano National Park, to the area that was once devastated by the fury of the mighty volcano, and other attractions, like the solidified lava trails of the 1968 eruption. 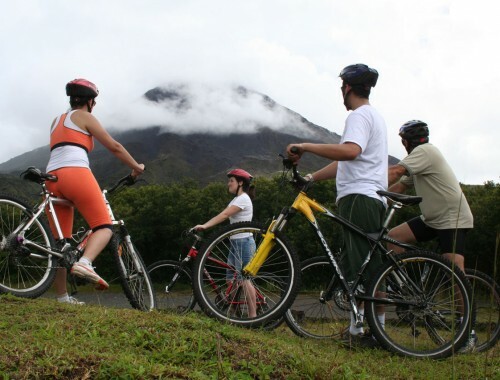 On clear days, the Arenal Volcano, Arenal Lake, and Tileran Mountain Range will be the stars of your panoramic photographs. 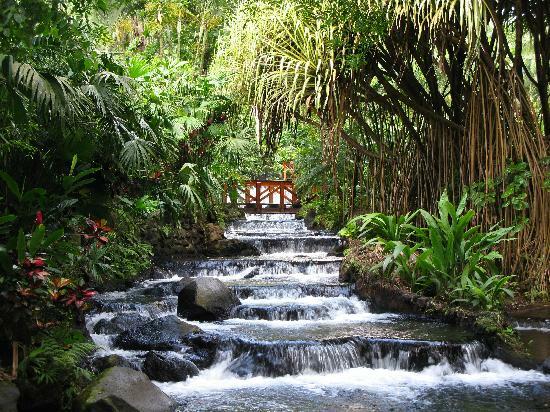 After visiting the volcano observation point and learning about the mighty volcano, we will walk through rainforest trails for another 45 minutes to the parking lot, where our driver will be waiting to take us back to the hotel. We include: Transportation in comfortable minivan with A/C, bilingual naturalist guide, Mystic Arenal Hanging Bridges Park entrance, La Fortuna Waterfall entrance, Arenal Volcano National Park entrance, bottled water, lunch, educational material, insurance policies. 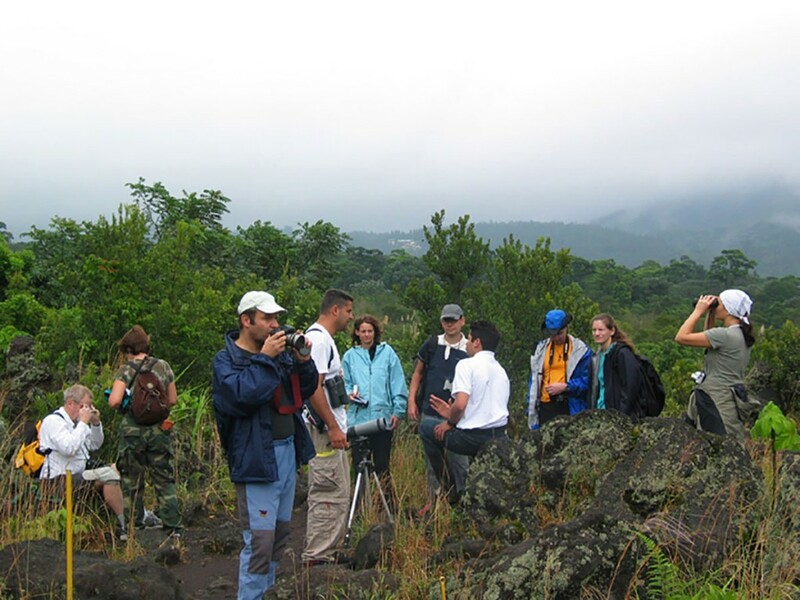 We Recommend: Camera, binoculars, walking or hiking shoes, comfortable clothes, swimwear, towel, raincoat or poncho, and insect repellent.